Health field is rapidly growing as the healthcare industry is predicted to experience phenomenal growth. With an ever-growing and aging population all over the world, healthcare professionals are increasingly in demand. We must strive to have top- notch professionals that can practice with excellence at different venues. Therefore, we must develop not only their competences but their capabilities as well. 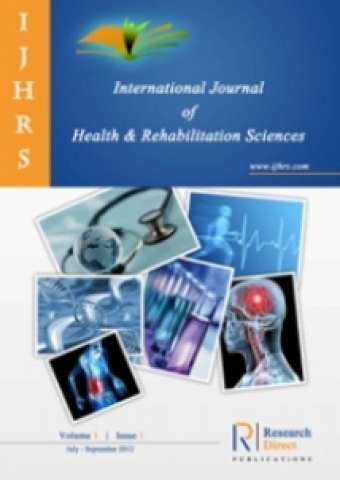 The articles in this Journal are open access articles licensed under the terms of the Creative Commons Attribution Non-Commercial License (http://creativecommons.org/licenses/by-sa/3.0/) which permits unrestricted, non-commercial use, distribution and reproduction in any medium, provided the work is properly cited.